What a lovely present that greated me when I got home from work the other week, a Kensington Hamper. 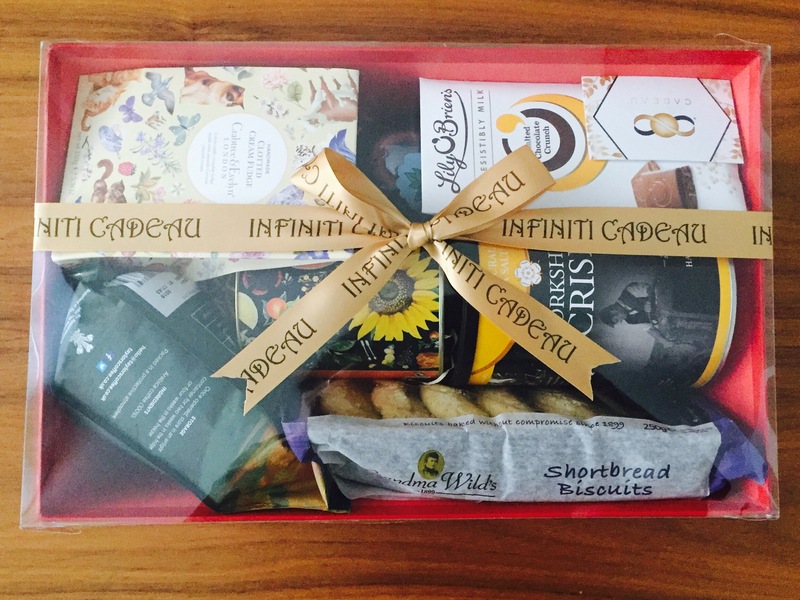 I’d been asked to review the hamper by newly established Leeds based company Infiniti Cadeau, who specialises in luxury hampers and gifts. Inside the study red box, which was draped in a gold ribbon, was a number of premium food and drink products. 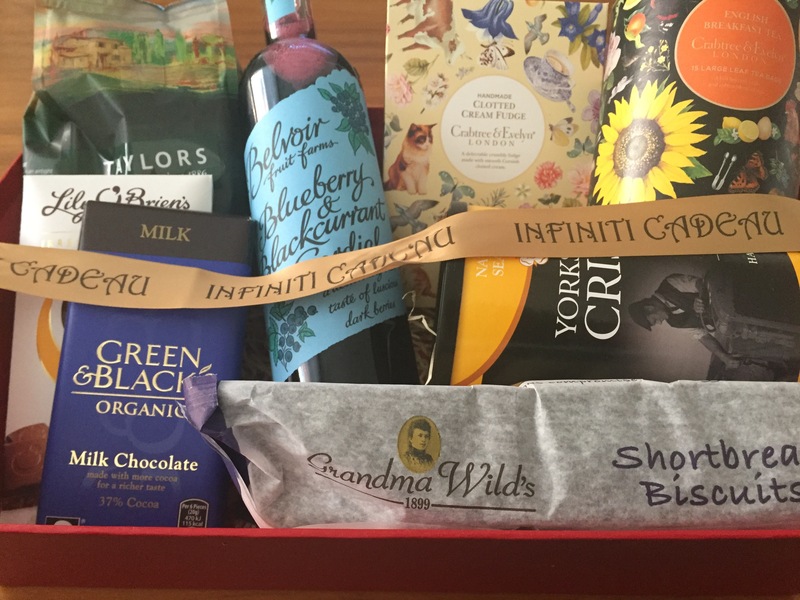 A few of the brands I’d tried and tested before, namely Green & Blacks Chocolate, Yorkshire Crisps, Belvoir Cordial, Lily O’Briens Chocolate, and Taylor’s Coffee. I was more than happy though to try a variety of these products again! 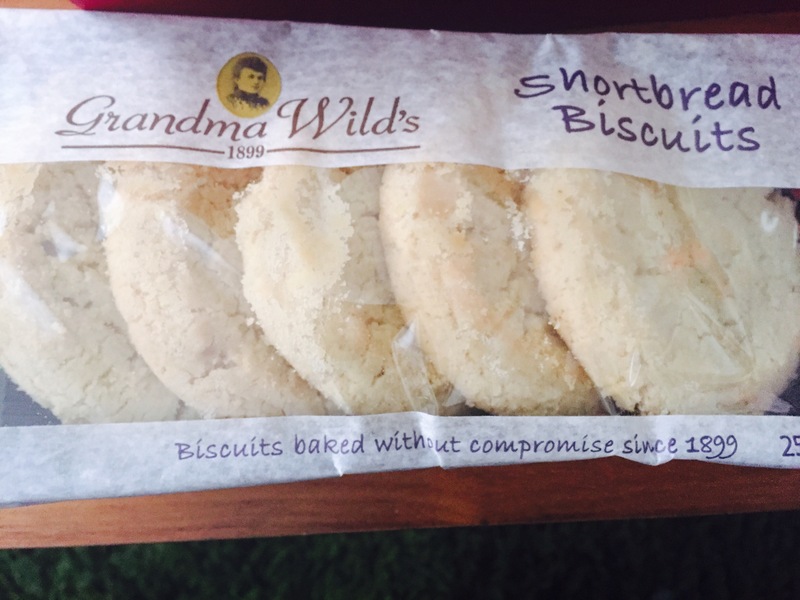 My favourites in the hamper, mainly as a result of my sweet tooth, were Grandma Wilds Shortbread Biscuits, and Crabtree & Evelyn Clotted Cream Fudge. I was feeling unsurprisingly generous enough to share the biscuits with a few work colleagues, who reciprocated my feelings towards them. 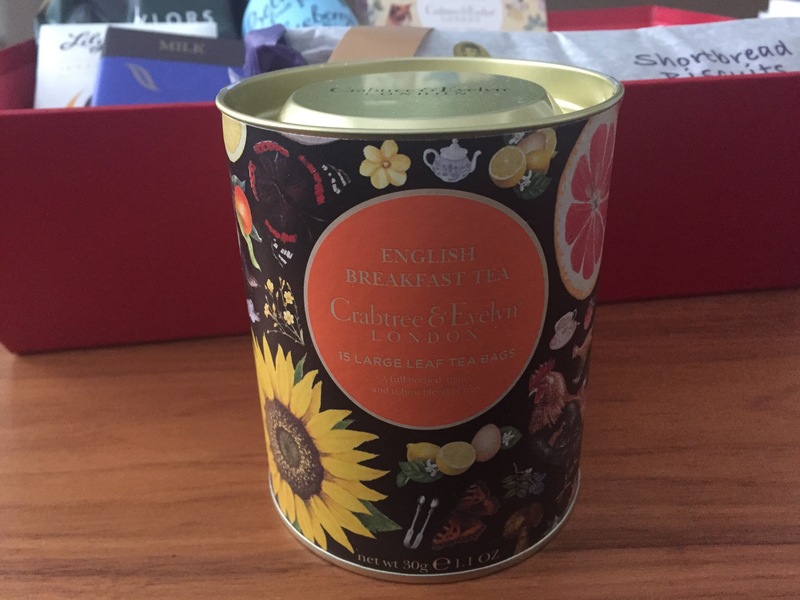 The final product in the hamper to mention, another one by Crabtree & Evelyn, is their English Breakfast Tea. I love the beautifully designed box the tea comes in. Personally, I prefer a stronger cup of tea, i.e Yorkshire Tea or PG Tips, maybe that’s the Northerness in me, but nonetheless it makes for a refreshing and delicate cup of tea! There are currently 3 ‘classic’ hampers on sale on Infiniti Cadeau’s website: The Kensington, The Knightsbridge and The Notting Hill Hampers. You can also get seasonal hampers designed for celebrations such as Easter, Mothers Day and I’m sure there will be Christmas Hampers later on in the year. The hampers vary in price from £40-£55. This may seem steep on initial reading but when you consider how much the products would cost if bought individualy, then I think the costs are reasonable. What a great alternative gift to send to a loved one on that special occasion, whether as a birthday present, for a baby shower, as a thankyou, or for an office leaving present. Infiniti Cadeau’s are now currently selling Easter Hampers so there’s still time to order! Standing shipping orders are free and take approximately 1-2 days to arrive to UK addresses, or 2 days within the EU. Next day delivery can also be selected at checkout for £15. Previous Post Come Along to my next Supper Club on 20th May in Leeds! Next Post My Masterchef Audition Experience!